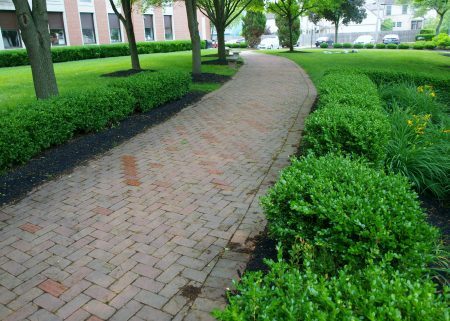 The Bexley Education Foundation channels private support to enhance excellence in public education in Bexley, Ohio. 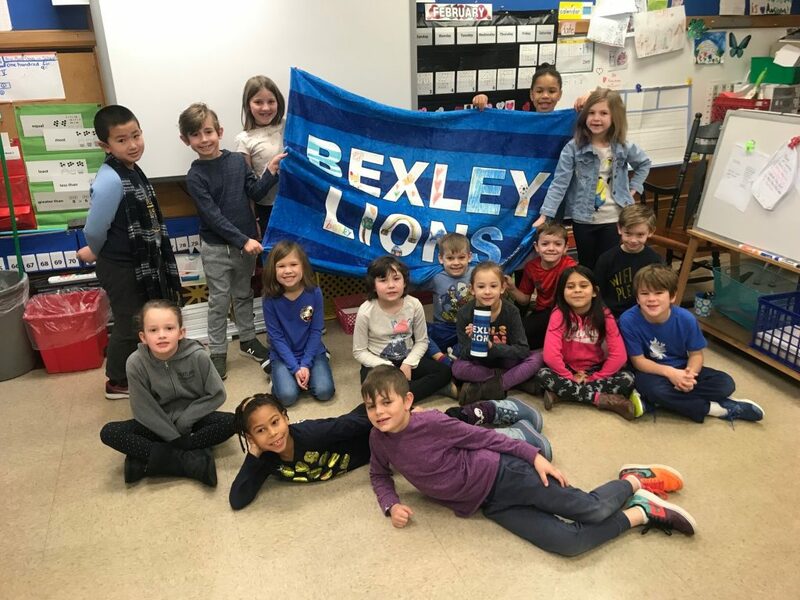 Your gift to the Bexley Education Foundation supports excellence in public education. 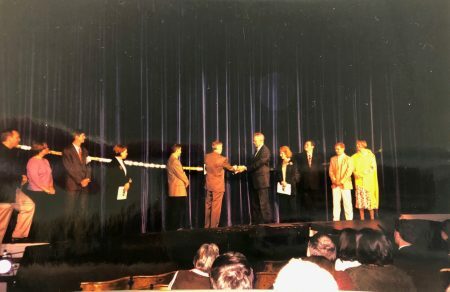 The Bexley Education Foundation was founded on the belief that healthy schools are the foundation of healthy communities. Learn more about how you can support the Bexley Education Foundation...and at the same time contribute to the health of a strong Bexley community. OUR MISSION: Investing today in the full potential of tomorrow.